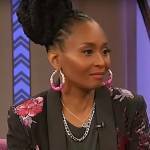 THE GRAM – Charlamagne Tha God and Lil Duval appeared to be embroiled in yet another social media war after the comedian/actor told the radio personality to “humble” himself on one of his Instagram photos. 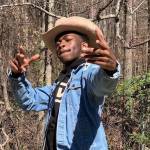 Charlamagne, of course, quickly fired back and claimed Lil Duval essentially employs fellow comedian/actor Jayski as his joke ghostwriter. The pair are both starring in DJ Pooh’s forthcoming stoner, Grow House 420. 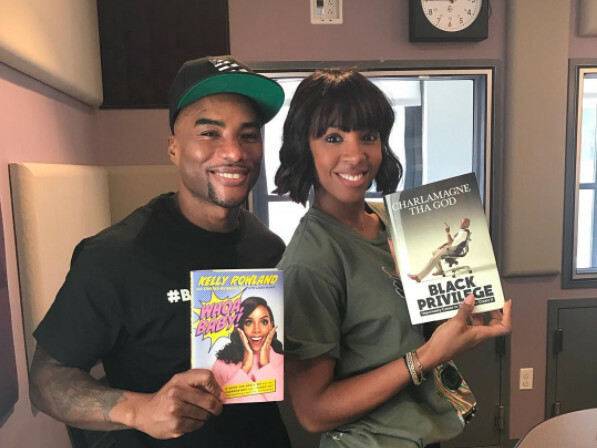 It all kicked off early Monday (April 10), when The Breakfast Club host posted a photo of himself with Destiny Child’s Kelly Rowland showing off their books, Black Privilege and Whoa Baby, respectively. Just out here building with other authors and what not, @kellyrowland #WhoaBaby is out tomorrow!!! With Lil Duval apparently on his way to New York City for a show this Thursday (April 14), it wouldn’t be surprising if they hashed it out on The Breakfast Club later this week. Charlamagne was recently honored at the Columbia Career Connect Conference in his home state of South Carolina, where Mayor Steve Benjamin declared August 8 Charlamagne Tha God day. Check out the Instagram post and teaser for Grow House 420 above.